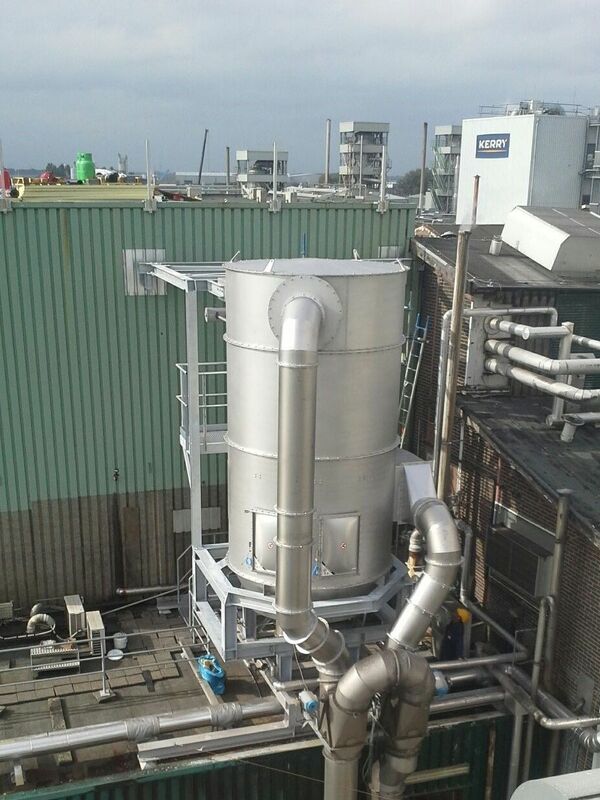 The Clean-Air range is very wide and complete. 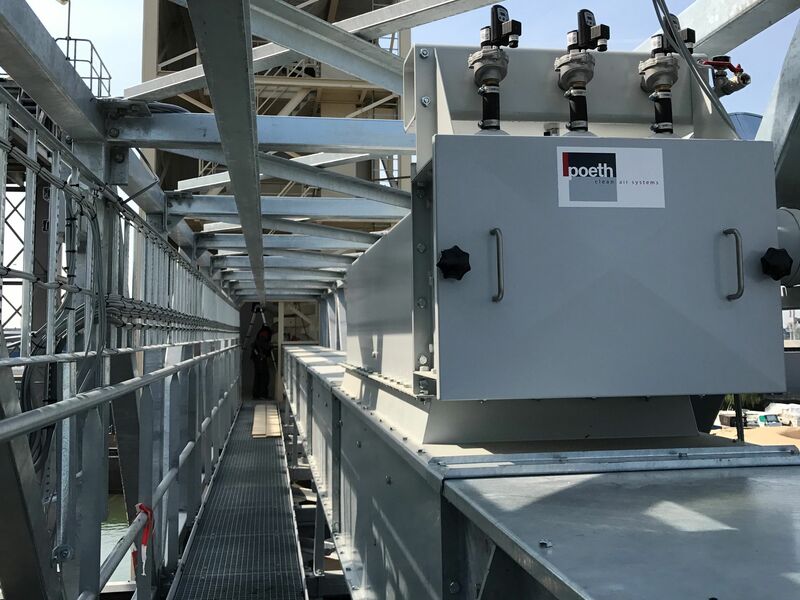 It’s developed, designed, built and (can be) installated by Poeth. 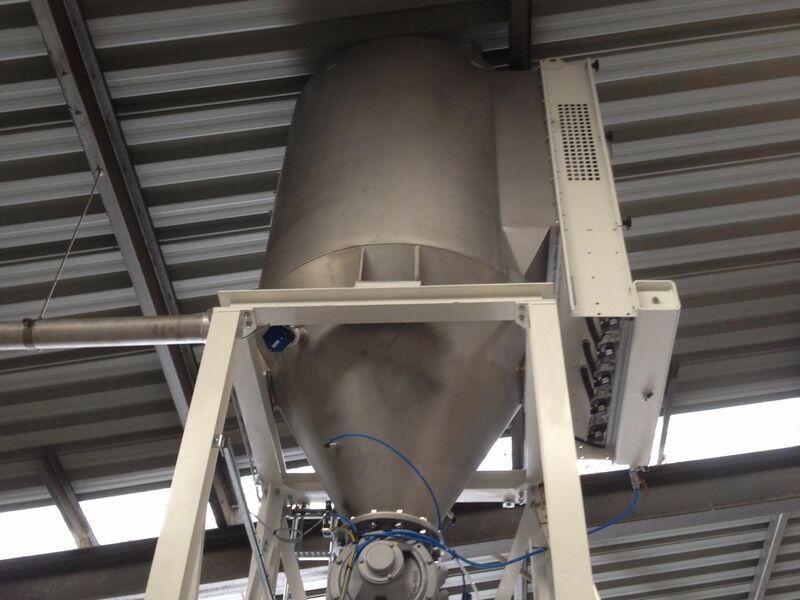 It ranges from simple Spot filters with a cloth surface of 1,4m2, to complex multiple-row interconnected Cased-Unit filters, with a cloth format up to 960m2, or even more. 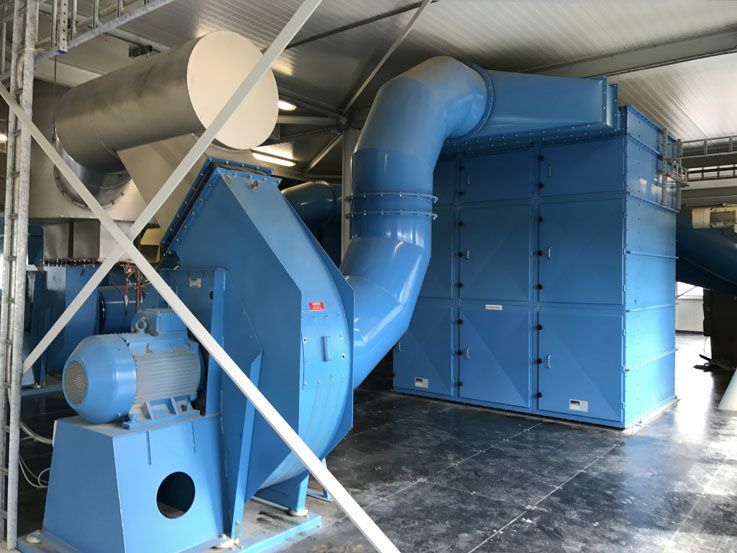 As well as supplying standard Clean-Air elements , Poeth can also be your partner in advising, developing and installation of complete Clean-Air systems. So, wide experience, know-how and the application of the most advanced filter technology guarantee success.